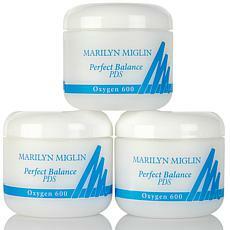 Marilyn Miglin Fo-Ti-Tieng Body Butter 8 oz. 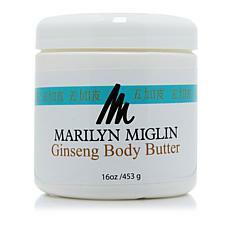 Marilyn Miglin Ginseng Body Butter - 16 oz. 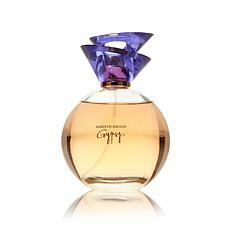 Marilyn Miglin Gypsy Eau de Parfum 3.4 fl. oz. 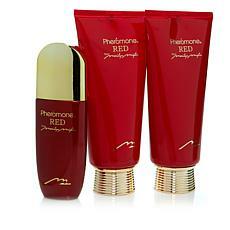 Marilyn Miglin Pheromone 180 Eau de Parfum - 3.4 fl. oz. 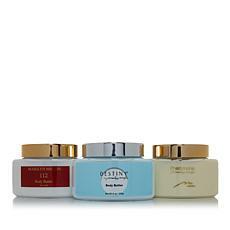 Marilyn Miglin Body Butter Trio - 8 oz. 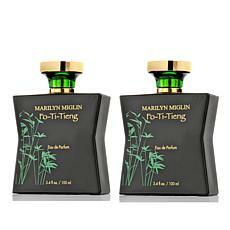 Marilyn Miglin Fo-Ti-Tieng Eau de Parfum Duo - 3.4 fl. oz. 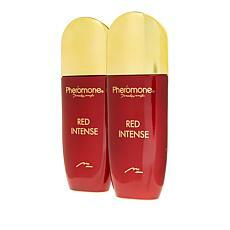 Marilyn Miglin Pheromone Breeze Body Butter - 8 fl. oz. 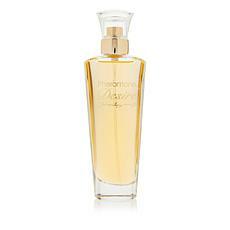 Marilyn Miglin Fo-Ti-Tieng Hydrating Shower Gel - 12 fl. oz. 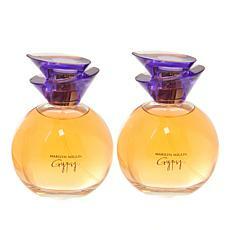 Marilyn Miglin Gypsy Eau de Parfum Duo - 3.4 fl. oz. 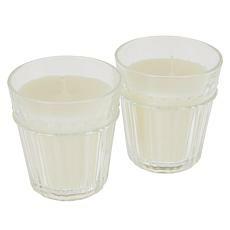 Marilyn Miglin 112 Body Lotion Duo - 8 fl. oz. 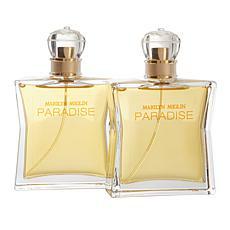 Marilyn Miglin Paradise Eau de Parfum Duo 3.4 fl. oz. 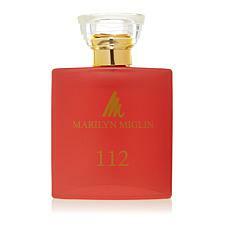 Marilyn Miglin 112 Eau de Parfum - 1.7 fl. oz. 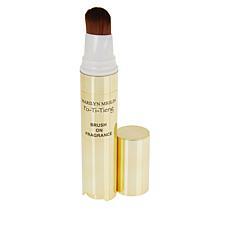 Marilyn Miglin Sensual Amber Body Lotion - 8 fl. oz. 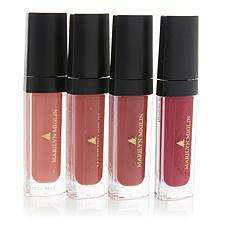 Marilyn Miglin is one of the world's most talented innovators in the women's beauty industry. 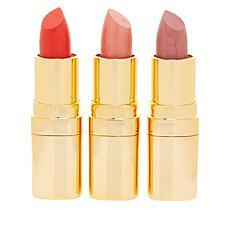 Her signature skin care products, cosmetics, and fragrances sell across the world. In fact, one of her perfumes is among the top 10 sellers every month in America. 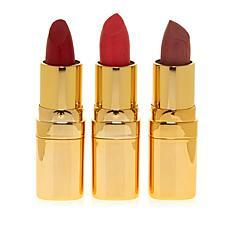 We offer a vast selection of some of the finest Marilyn Miglin products around. 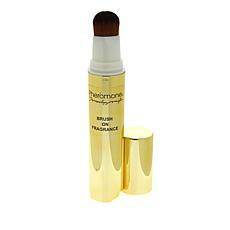 Take some time out for you when you pamper yourself with any one of our Marilyn Miglin skin care products. Fight dirt and age with products from Marilyn Miglin's skin care lines for firmer skin, less wrinkles, and a fresh, balmy glow. 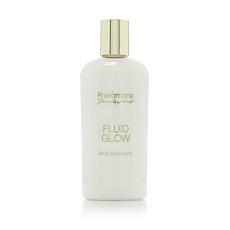 Keep skin hydrated with any of these high-quality moisturizers or night treatments. 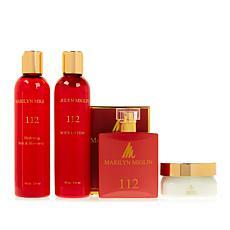 Be more alluring and leave behind an air of mystery when you choose any of our Marilyn Miglin women's fragrances. 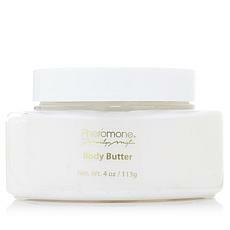 Moisturize with our scented body creams or lotions first thing out of the shower. 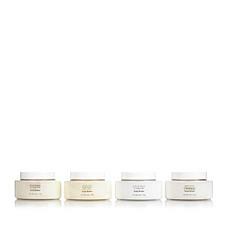 Give your skin an extra dose of love with one of Marilyn Miglin's body butters. 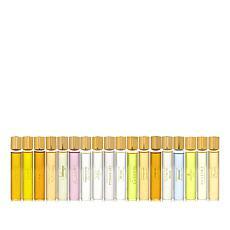 Complete your routine with a spritz of one of these top-of-the-line women's perfumes. Looking for a great gift for the love in your life? Choose any of our gift sets and make her special day more memorable. 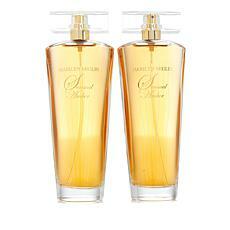 Korres Rose 20 L'Eau De Parfum Duo - 1.69 fl. oz.